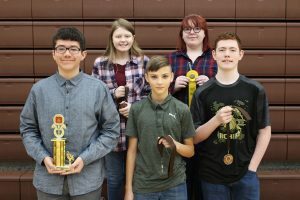 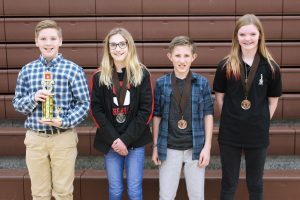 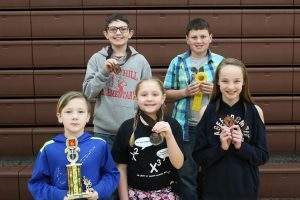 Students in 4th through 12th grade put their “mathletic” skills to the test during the annual Marshall County Math Day competition at Sherrard Middle School on Saturday. 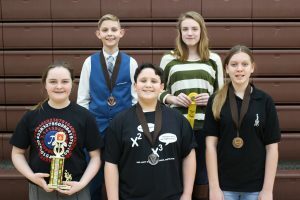 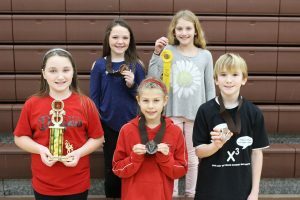 Students who placed 1st through 4th in each division advance to Regional Math Day on Saturday, April 6, 2019 at Wheeling Park High School. 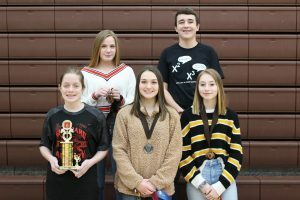 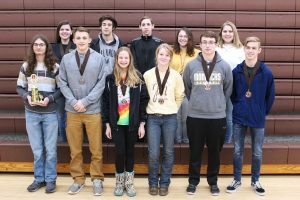 Regional winners will go on to compete at the state competition in Fairmont on Saturday, April 27, 2019.